Personal Training: We offer Small Group Personal Training (SGPT) for 1 to 4 people per session. 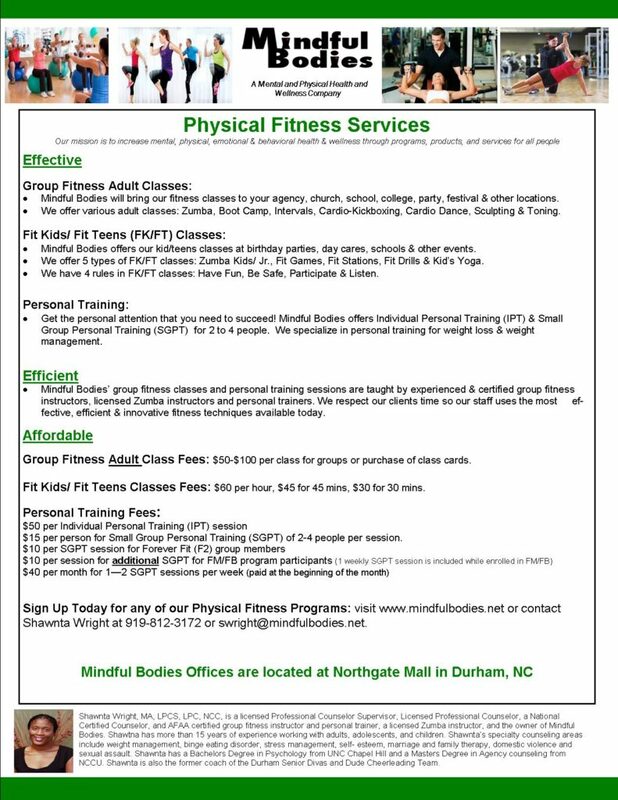 We specialize in fitness for weight management. 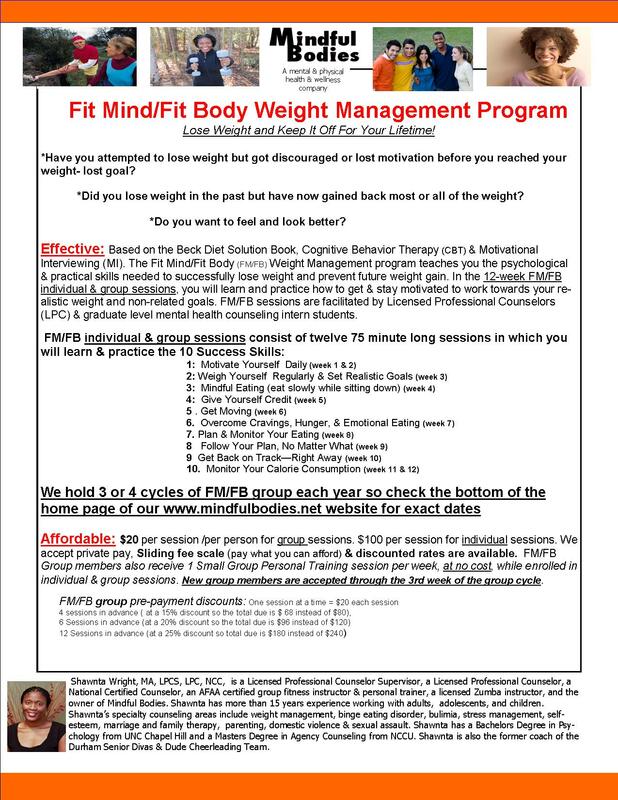 SGPT per session cost is $15 & FM/FB program graduates pay the discounted $10 rate per SGPT session. You can also opt to pay $40 per month for unlimited SGPT = up to 2 sessions per week on Mon & Wed @ 5:30pm or 6:15pm. SGPT sessions are 45 mins in length & consist of a 5 min cardio warm-up , 30 mins of strength training using dumbbells, resistance bands. medicine balls, kettle bells & other small pieces of fitness equipment & we finish the SGPT session with the option to do bonus exercises and 5 mins of stretching. Group Fitness Classes: We offer boot camp classes, interval classes, circuit training classes, cardio kickboxing classes, cardio dance classes, body sculpting and toning classes. 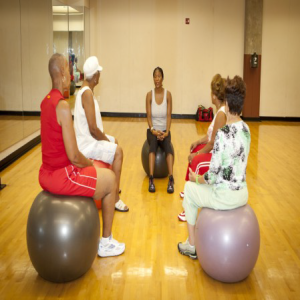 We teach our group fitness classes at health clubs, community centers, child care centers, and various other locations. The cost is $50 – $100 our class punch cards for community group fitness classes. Zumba Classes: “Ditch the workout and join the party”. We will bring the party to health clubs, community centers, community events, street festivals, birthday parties, bridal showers and various other locations. The cost is $60 – $100 per hour & the exact price charged depends on the class participant number, drive times & distance to the class location, whether the instructor needs to being their own stereo & other equipment, etc. Fit Kids/Fit Teens (FK/FT) Classes: Our FK/FT program consist of fun and interactive physical fitness activities. 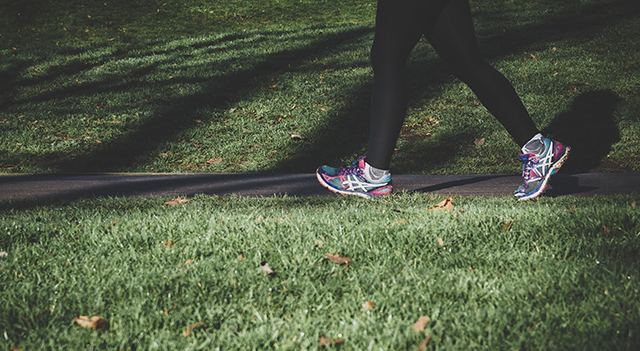 The FK/FT program helps participants enjoy being active. 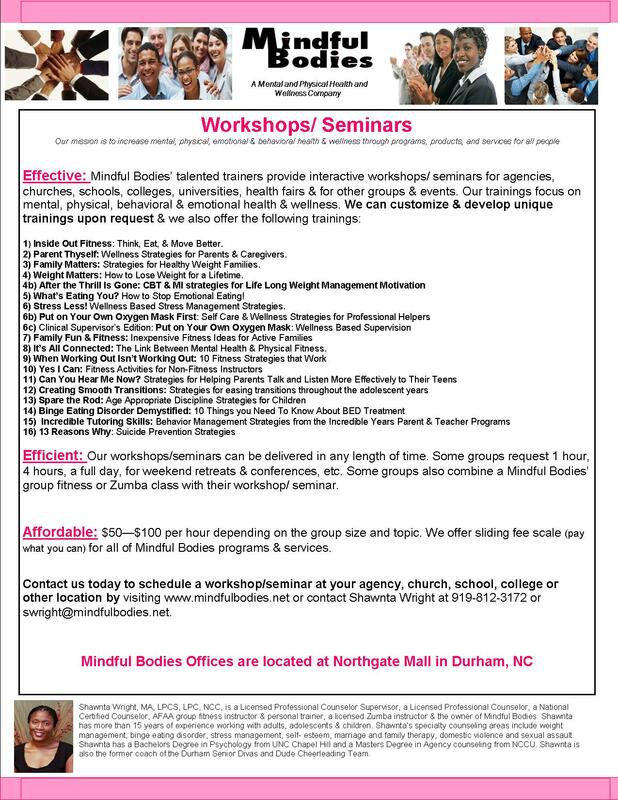 Classes can be customized to fit the unique needs of any organization or agency. 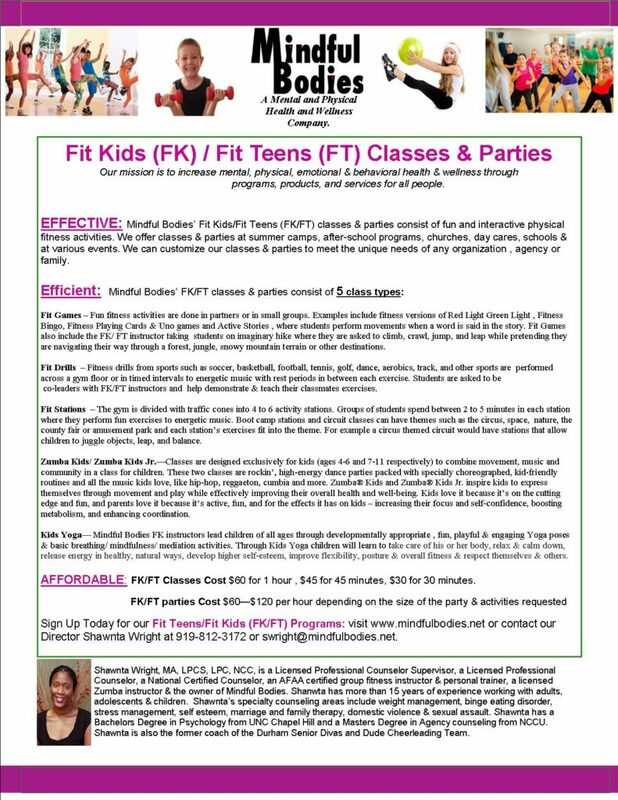 FK/FT classes include 5 class types: fit games, fit drills , Zumba kids/Zumba jr, fit stations and Kids Yoga. We ask that our participants follow our 4 FK/FT class rules:Be Safe, Have fun, Participate & Listen.The cost for FK/FT classes is $60 (1 hr), $45 (45 mins) & $30 (30 mins).